Airbitz has launched a new version of its mobile digital wallet with added features aimed to help onboard novice bitcoin users. The company’s mission is to offer a product that will help newcomers understand how bitcoin can be easily used for everyday purchases through features such as a location-based merchant directory, cloud encryption and Bluetooth low energy (BLE) payments. Speaking to CoinDesk, Airbitz CEO Paul Puey said that the app is designed for bitcoin educators, who he hopes will use it to show others that using and managing a bitcoin wallet – even with functions for added security – doesn’t have to be complicated. One of the more popular ways to send bitcoin from one wallet to another has long been QR codes, although some novice consumers struggle to use the payment tools at physical points of sale. 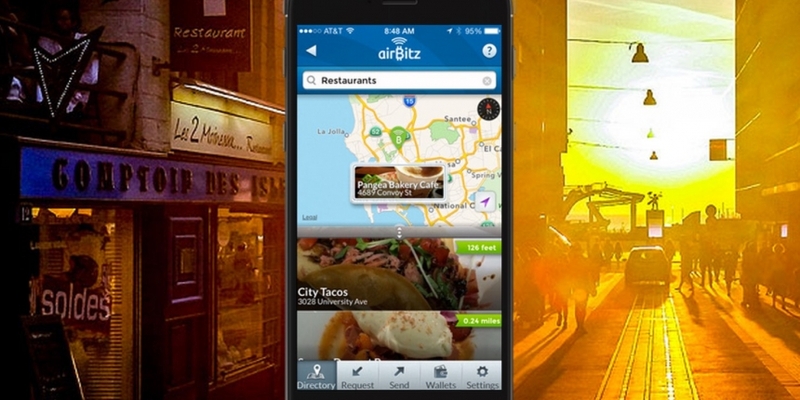 Airbitz is looking to help solve this issue by using touchless BLE technology. For example, the iOS version of Airbitz uses BLE to allow two iPhone users to transact bitcoin wirelessly in close proximity. While currently only available for the iOS version of the wallet, Airbitz is working on making the feature available for Android devices in the near future. Despite its technological advantages, one of the best ways to familiarize new users with digital currency remains word-of-mouth recommendations. Puey said that when an evangelist gives someone a dollar’s worth of bitcoin, he believes they should send it to a mobile wallet like Airbitz that blends strong security features with a friendly interface. “You have to use a wallet that has backup and encryption,” he said. To further aid new users, the app also features a location-specific directory to show users where they can find bitcoin-accepting merchants. As soon as a user opens the wallet, it provides a list of all the nearby businesses that accept bitcoin. A similar feature was also notably part of Blockchain’s latest update to its Android wallet, announced in July. Airbitz’s consumer-focused interface is built upon a backend that employs the latest standards to protect funds stored within the wallet. The wallet is automatically backed up and can be synced across many devices without any additional work for the user. Cloud encryption of users’ data keeps security high throughout the whole process. 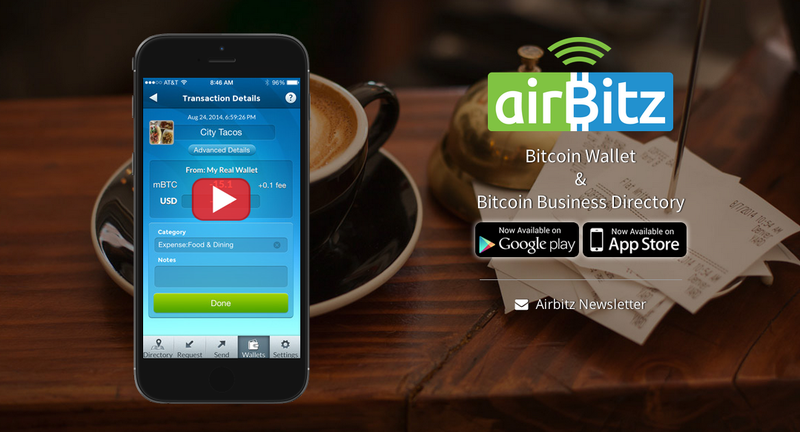 The latest version of Airbitz is available in the Google Play Store and the Apple App Store. Disclaimer: This article should not be viewed as an endorsement of any of the companies mentioned. Please do your own extensive research before trusting any funds to these products.